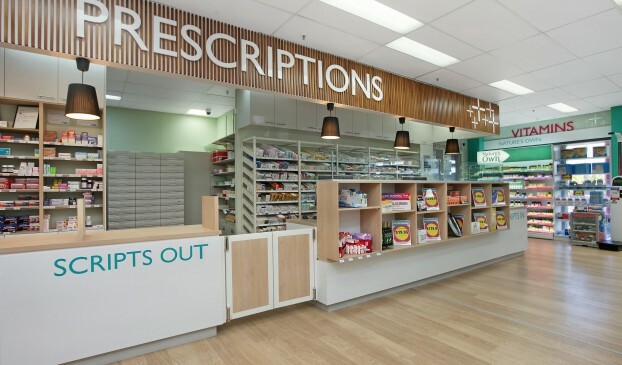 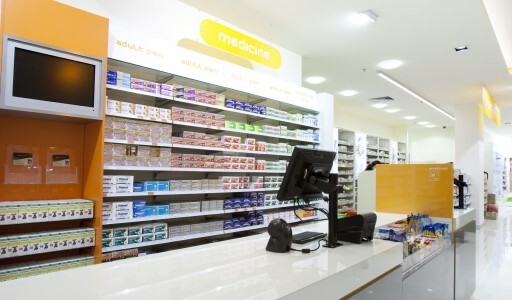 With the pharmacy market becoming increasingly difficult to compete in, with the big name players dominating the market, community based pharmacies need to create their point of difference to stay competitive. 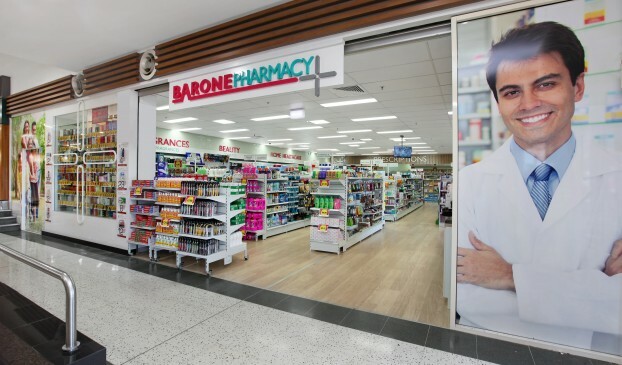 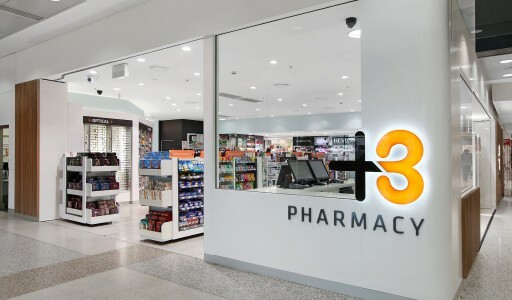 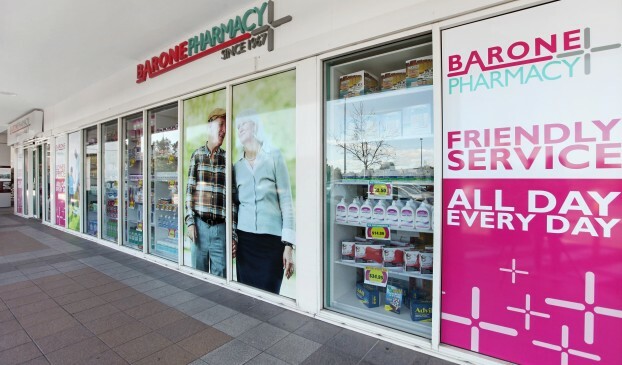 Barone Pharmacy achieves this by emphasising the professional approach and service orientated customer relationship, whilst still positioning itself as a low cost, price competitive pharmacy. 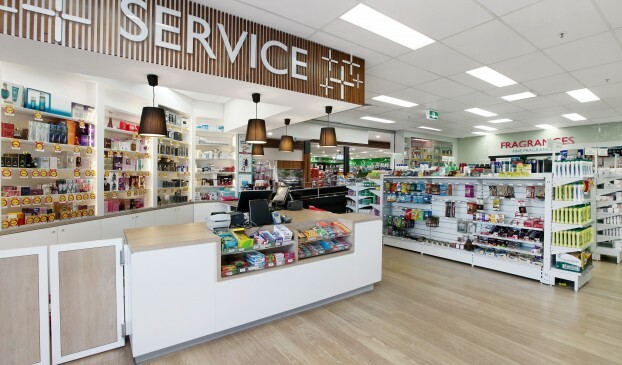 Our design focused on a new layout and dispensary work flow accompanied with a new look throughout the space. 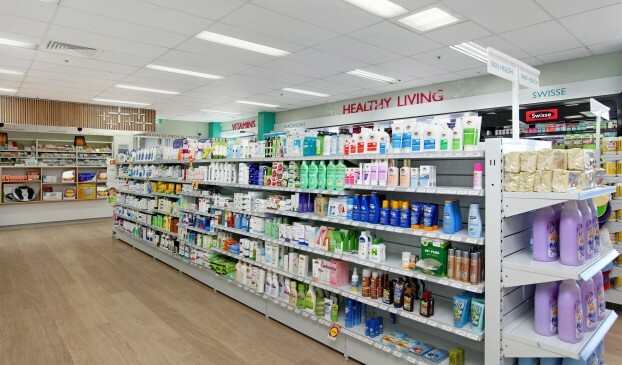 Signage placement was critical and way-finding signage for customers (and staff) has been designed to make the space easy to navigate and take the frustration out of locating merchandise.